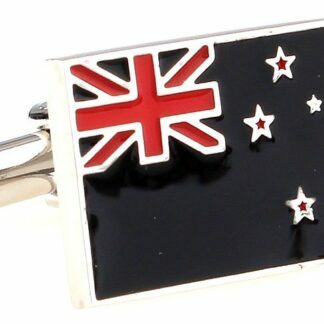 The image of the silver fern is widely representative of New Zealand and New Zealanders. 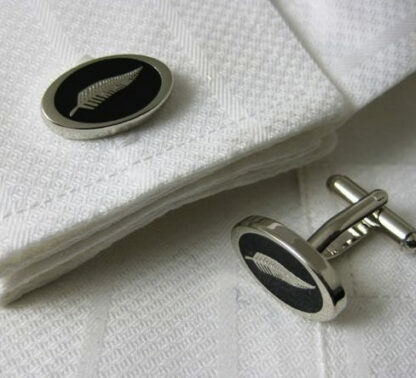 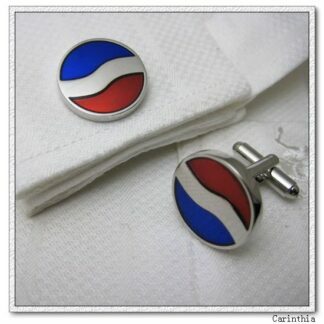 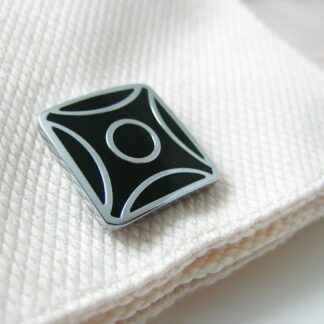 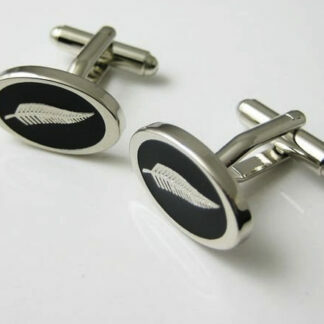 Sharpen up your shirt with a pair of Silver Fern cufflinks, an excellent gift for any patriotic kiwi. 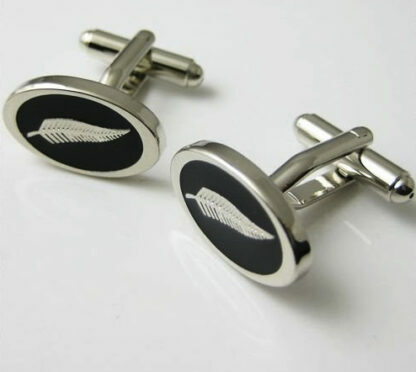 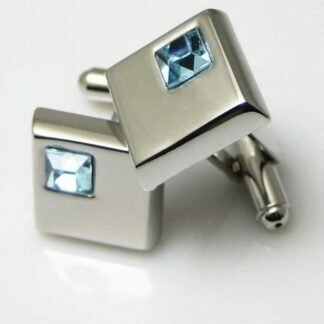 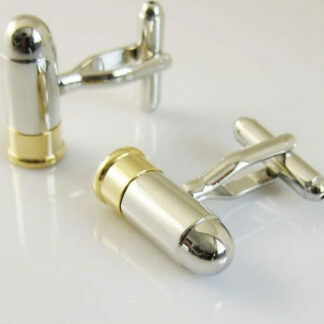 We had 4 pairs of these for our wedding party – arrived super quick and look great!